A reminder of how smartphone cameras and imaging software continue to improve and that ‘the best camera in the world is the one you have with you when you want to capture an image’. 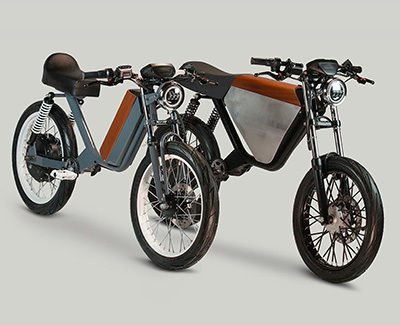 The ONYX electric mopeds come in two models: the entry-level ONYX CTY and the flagship ONYX RCR. The CTY is closer in performance to the original 50cc mopeds of the 80s. Its 2.5 kW (3.35 hp) rear hub motor provides a 30 mph (48 km/h) top speed. The removable 48 V and 768 Wh battery is sufficient for up to 40 miles (64 km) of range at 20 mph (32 km/h) and closer to 25 miles (40 km) at full speed. The RCR is more in line with 125cc motorbikes and pushes the boundaries of the word 'moped' with a 60 mph (96 km/h) top speed thanks to its more powerful 5.4 kW (7.2 hp) rear hub motor. Its 72 V and 1.66 kWh battery provide up to 75 miles (121 km) of range at 20 mph (32 km/h). Both mopeds feature removable batteries, hydraulic brakes, full suspension and integrated LED halo headlight and LED bar tail light. 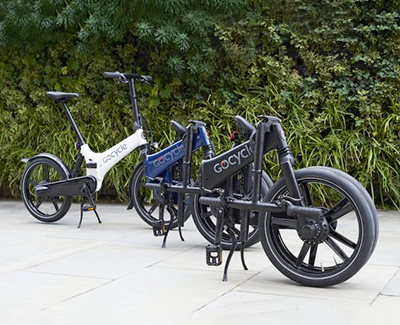 Whereas the Gocycle GS and G3 e-bikes have removable wheels and a single-sided chainstay to allow you to fold them into a compact package, the Gocycle GX has a hinge in the middle of its frame. The 17.8kg Gocycle GX features 20 inch wheels and a rear shock. Geometry mirrors a standard bike. Opening the hinge folds the bike in half. The two wheels end up aligned, making it easy to wheel the folded bike around. Leaving the saddle up provides a handle to push it with. The folded bike sits on the integrated kickstand. It can be fitted with Gocycle’s exiting accessory range, which includes lights, mudguards, and luggage. 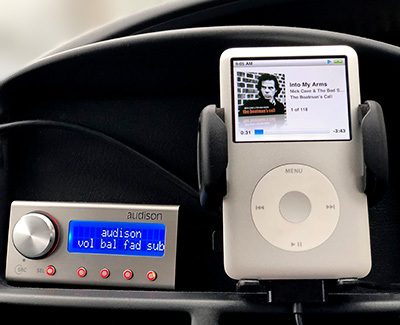 It pairs via Bluetooth with Gocycle’s Connect app, which lets you customise power modes as well as providing ride and battery stats.